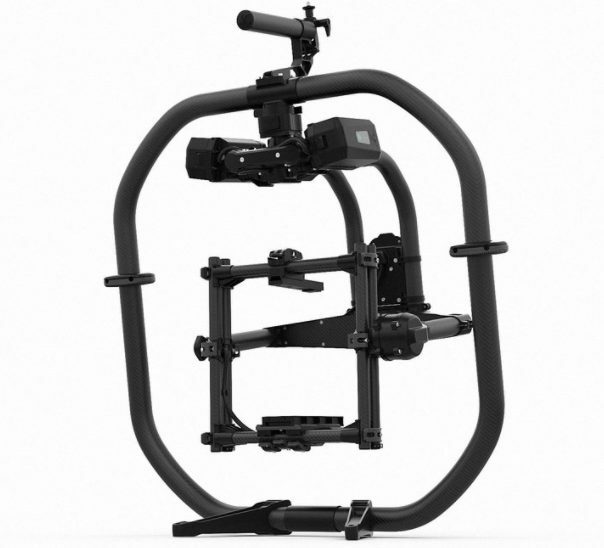 *for camera packages up to 15 lbs. *Heavier payload, for camera packages up to 30lbs. *allows rope-rigs and smooth switch from rope to handheld.